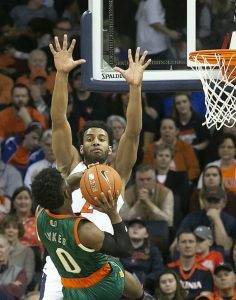 Braxton Key (2) throws up a defensive stop sign against Miami’s Chris Lykes earlier this season. MINNEAPOLIS — Considering Braxton Key’s background, one might expect his blood to boil when he sees orange and blue — Auburn orange and blue, that is — in Saturday night’s Final Four semifinal game between Virginia and Auburn’s Tigers. Before transferring to UVA, Key used to wear crimson as in Alabama’s Crimson Tide, hated rivals with Auburn. When Key takes the floor against the Tigers, expect old emotions to be summoned up in his soul. Perhaps not the way one would think though. Key said he doesn’t dislike the Auburn players personally. It’s just the heated rivalry that lingers between two schools that have taken dislike to another level. People outside of it don’t quite understand it. Virginia vs. Virginia Tech? Not even close to ‘Bama-Auburn. UVA-Duke. Nah. The 6-foot-8 junior guard from Charlotte, N.C., said he was 2-3 in five games against the Tigers while he was in Tuscaloosa. A win in the Final Four would put him Even Steven for his career and give him a feeling of one-ups-manship, considering what’s at stake in this meeting. Key, who played at Oak Hill Academy in Virginia under Coach Steve Smith, was recruited by the Cavaliers, but ended up at Alabama, where he played his freshman and sophomore seasons. Key led the Tide in scoring (12 points), rebounding (5.7) and assists (2.5) as a freshman, and started the last 30 games, leading to him being named to the SEC’s All-Freshman team. His numbers dropped a little as a sophomore (7.0, 5.3) after he was sidelined for the first 10 games of the season with a knee injury. In those five battles against Auburn, though, Key was very, very good, averaging 11.8 points, 7.6 rebounds and 2.8 assists. Virginia and Alabama fans are hoping for another good game by Key against the Tigers, and with a different outcome this time around. It’s only natural that UVA’s coaching staff has been picking Key’s brain to gain insight into Auburn’s personnel, style, and the like, getting an in-depth scouting report from someone who has been up close and personal against the Tigers. “I’ve been giving our coaches information on [Auburn’s] tendencies and other things as well as I can,” Key said. Tony Bennett has certainly been appreciative of some inside knowledge about the Tigers. Key didn’t mind sharing some of the less-detailed information about Auburn with media. Some people have compared Auburn to NC State or even that the Tigers like to run like Carolina, but Key quickly points out that Auburn’s bigs don’t run like Carolina’s bigs. But they do shoot NBA-range 3’s, and that’s always a concern because Virginia’s “Pack-Line” defense, which jams up the lane, is sometimes vulnerable to a hot-shooting team from the perimeter and beyond. One thing that Key has stressed to his coaches and teammates is taking care of the basketball. While Key has only started in six of Virginia’s 36 games, he has still played a valuable role for the Cavaliers. The former four-star prospect, who was a two-time Class AA Mr. Basketball in the state of Tennessee before finishing his career at Oak Hill, was ranked No. 33 in ESPN’s national top 100 rankings in 2016. 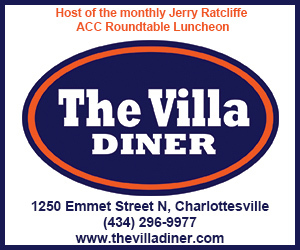 He is UVA’s leading rebounder on the season (5.2 per game, with BMP of 10.8). His season high was 10 rebounds against Duke and 20 points vs. Florida State, both slightly lower than his career-highs at ‘Bama of 26 points vs. Georgia, and 11 rebounds against Vanderbilt. “Braxton plays a very important role for us,” Bennett said. “Jack (Salt), Jay (Huff), and Braxton, it’s kind of been sometimes they’re out there for a while, sometimes they’re not. You need that depth. Braxton stepped up at major times to give us a difference in games. 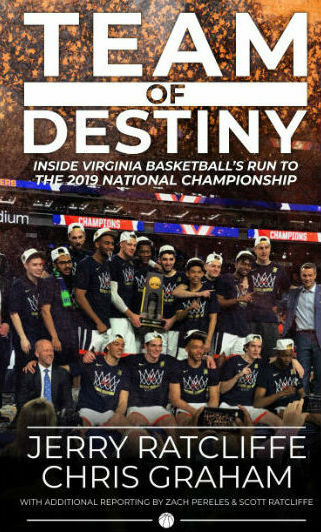 It took Virginia a long time, all the way until May, to learn whether or not the NCAA would allow Key to become eligible this season for the Cavaliers, rather than sit out a year after transferring. 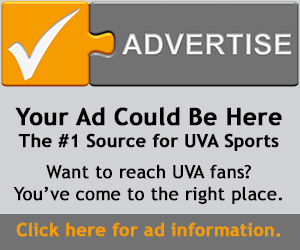 That was the big question of the offseason, would Key be suiting up for UVA this season or have to wait a year. No wonder Bennett was glad to get a favorable ruling. Key said he still loves his former Alabama teammates and coaches, but just wanted to play for a championship team and Virginia seemed like the right place. 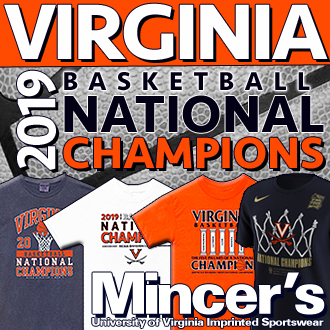 He was comfortable with the coaches and players at UVA, particularly Kyle Guy, who hoped that Key would finally end up a Cavalier after having attempted to persuade Key to come to Virginia from Oak Hill as a high school senior. This time, Key is wearing the orange and blue — the proper orange and blue — and there’s still a little bit of him that wants the Tigers to see red on Saturday night. Red as in crimson.